On September 29, another " Mothers in Prayer " meeting was held here in Switzerland. Here it is called "Meres qui Prient" , this group has helped many mothers to overcome many family problems. 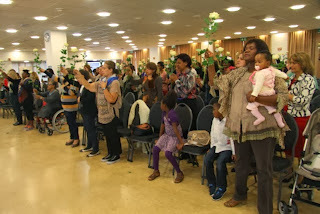 The event had an attendance of about seventy mothers. All came willing to learn something new in order to help their children. They came to learn how to act in certain situations. Cleo is an example of this, she gave her testimony during the meeting. She explained that because of the life she led she gave her son a horrible example , she said " Before having an encounter with God , I gave my son, who at that time , was a well-mannered, loving, child many wrong examples, like drinking, smoking and tattooing his body. Besides all this, I went through a divorce which caused my son to be an angry young man. He started drinking , smoking and taking drugs. 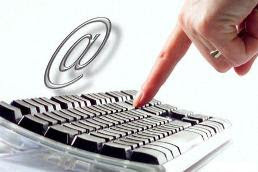 He would ask me for money for his addition and I gave it to him, but that only made ​​it worse. Every day he was getting deeper and deeper into drugs. When I had an encounter with God, I began to pray for him and I asked God for wisdom to help him get out of that life of addictions. God honored my faith and now my son is completely free from all addiction and now, he is that gentle and well-mannered son again. " 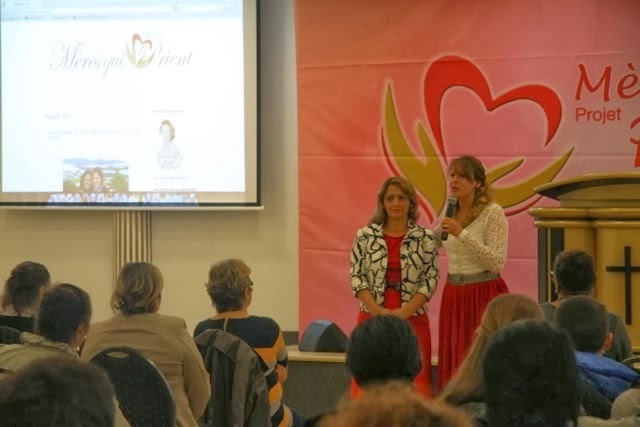 To finish off, the speaker Claudinéia Bravo said: " If we want to see the miracle in our children's lives, we can't act any other way , but to learn how to fully trust our children in the hands of God and to seek in Him wisdom to educate and guide them.